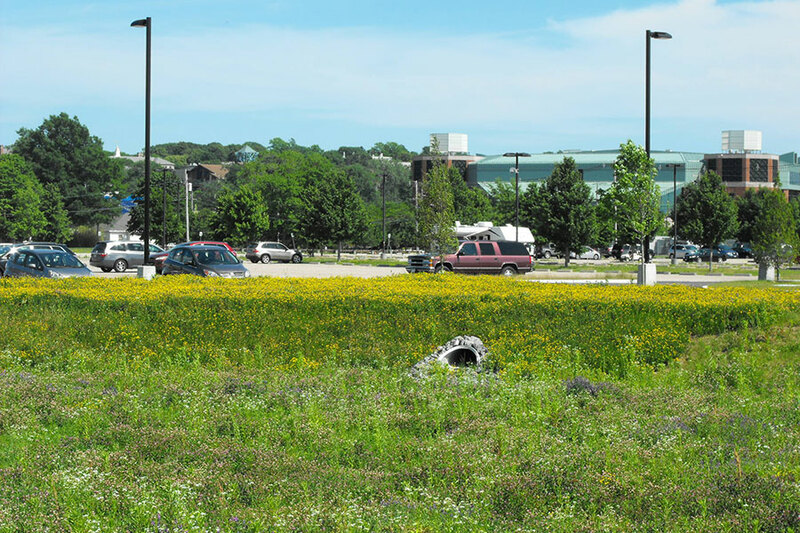 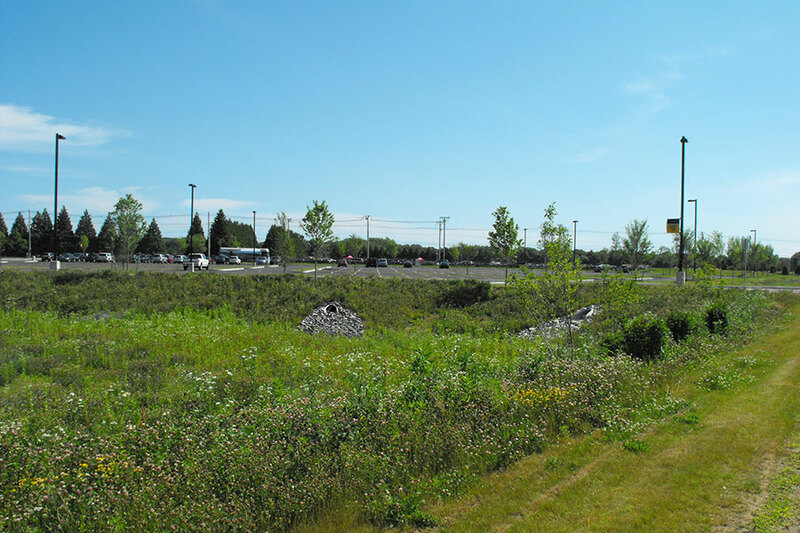 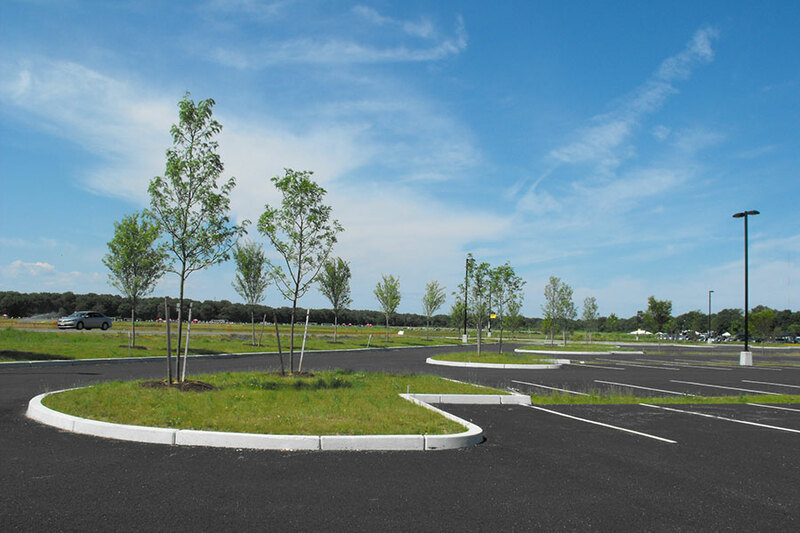 Landscape Elements, LLC provided landscape architectural design services for a site improvement project to an existing road and parking lot at the University of Rhode Island’s Kingstown campus. 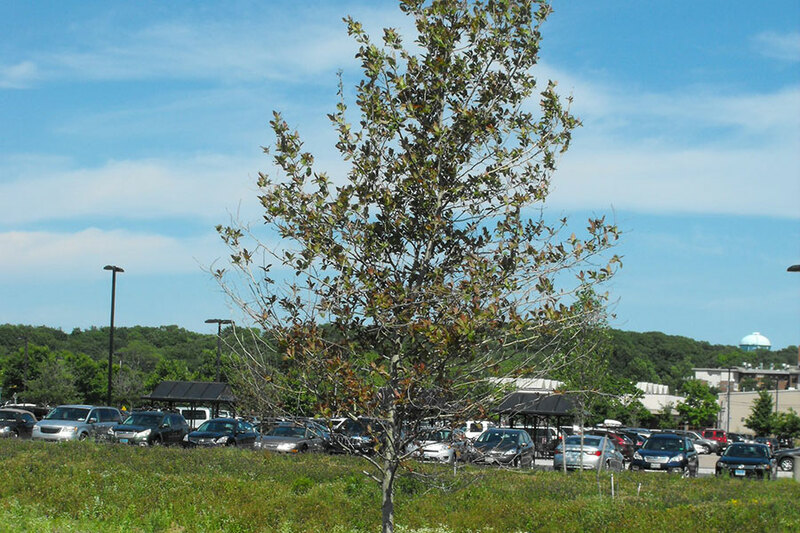 Our landscape architects worked closely with the project engineers, the URI maintenance staff and the URI staff landscape architect to develop a planting plan that provided an aesthetic enhancement to the project, complied with the new Rhode Island storm water regulations, and provided plantings that are sustainable and easy to maintain. 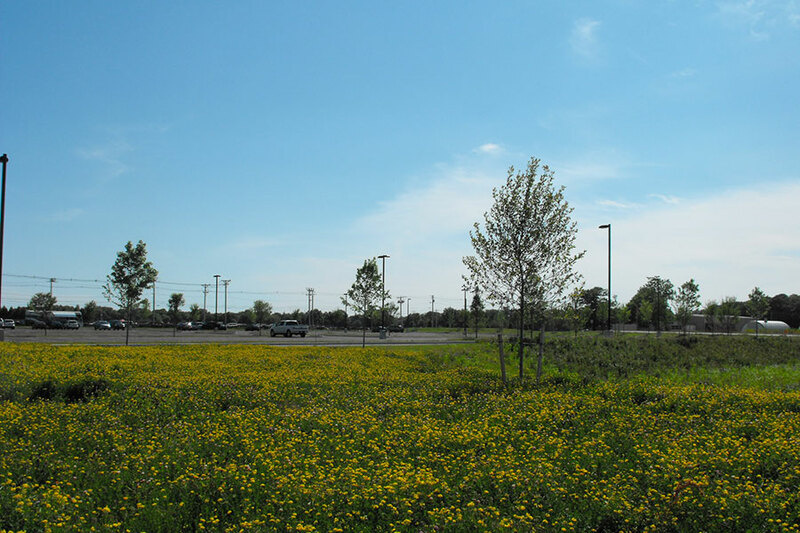 The plant palette also provides a variety of species for instruction in the University’s horticulture and landscape architecture programs.